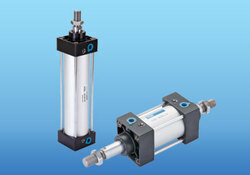 Prominent & Leading Manufacturer from Ahmedabad, we offer sdnc series cylinder, esc series cylinder, non rotatory cylinder sdvu-l, emal series cylinder, pneumatic cylinders and sx double shaft cylinder. 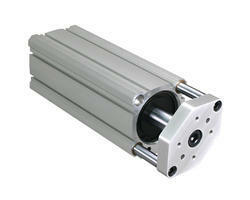 we are leading supplier and dealer for SDNC Series Cylinder . 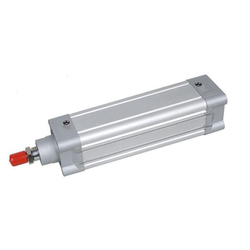 We are leading supplier for ESC SERIES CYLINDER . 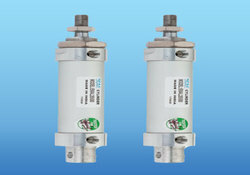 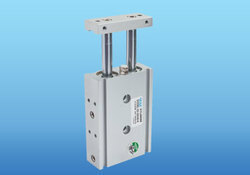 We are a Leading Supplier Of SPAC Pneumatic Cylinders.